Sometimes you really do need to think outside the box. limitations that are not helpful. Thinking outside the box is learning to explore possibilities optimistically, believing there are answers, there are solutions, and you can discover those if you keep looking for them. The key to brainstorming is idea generation. Lots of ideas! More than that! What are your creative (de)limitations? We can be better together. 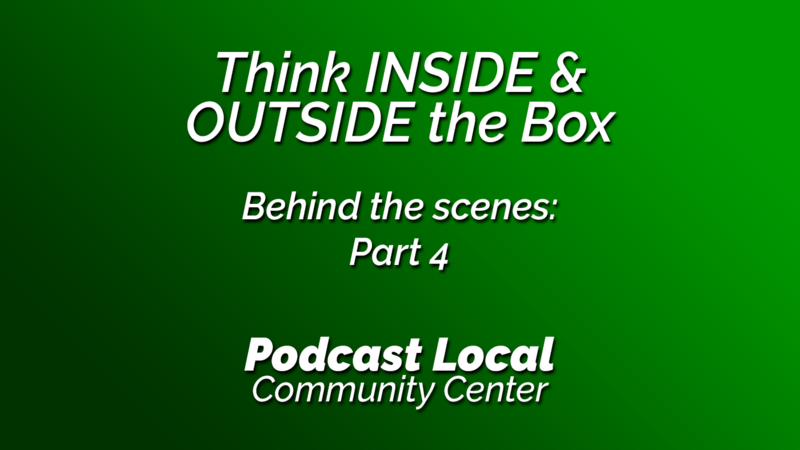 Join us at the Podcast Local Community Center. 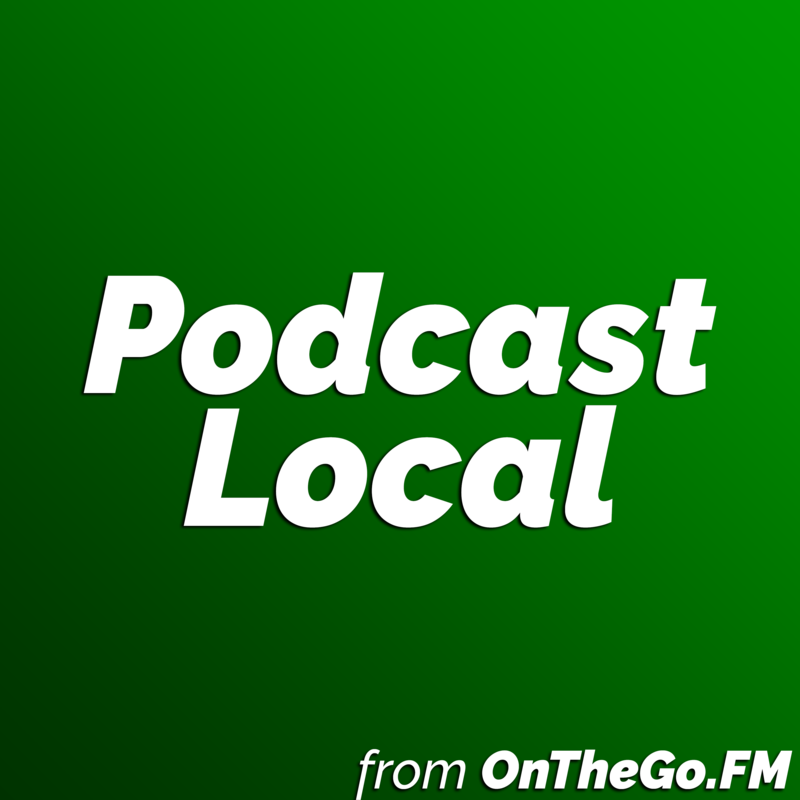 It’s a Facebook group for local podcasters. Come and share your creative struggles and behind-the-scenes stories with us!